The TPD course is part of a compulsory subject on Science Education offered on the third year of a 4-year university degree to accredit graduates as primary school teachers. Sessions offer participants the opportunity to experience the educational potential of a socio-scientific inquiry-based learning (SSIBL) approach. Sessions are mainly focused on immersion experiences and the development of specific teaching skills necessary for the enactment of the SSIBL approach in real contexts, with a special emphasis on the promotion of designing skills to enhance participants’ capacity to bring relevancy into the classroom and to adapt to their students’ needs and motivations. The TPD course is part of a compulsory subject on Science Education offered on the third year of a 4-year university degree to accredit graduates as primary school teachers. The UJA TPD course adopts a model of teachers as learners, reflective practitioner and designers. The two first sessions offer participants the opportunity to experience the educational potential of the SSIBL approach as students, through an immersion experience. The SSIBL activity selected for this purpose has been designed with a view to its appropriateness for primary school science education. After the immersion activity, participants are asked to present the outcomes of their inquiry on the SSI to the rest of the group and to identify the learning outcomes in terms of content knowledge and competences. 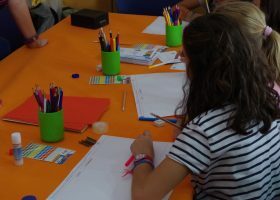 A debate on the educational potential of this type of approach compared to more traditional methods is encouraged after the immersion activity. 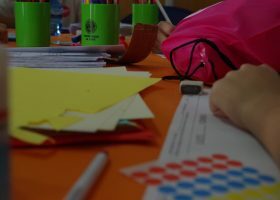 The four following sessions are mainly focused on the development of specific teaching skills necessary for the enactment of the SSIBL approach in real contexts, with a special emphasis on the promotion of designing skills to enhance participants’ capacity to bring relevancy into the classroom and to adapt to their students’ needs and motivations. Specific lesson plans and materials are available for pre-service primary education teachers. Experience and appreciate the educational potential of SSIBL for addressing current needs in science education. Identify links between particular SSIBL classroom activities and current science education standards in the Spanish curriculum. Recognise the characteristic features of the SSIBL approach and how they should be approached in order to enhance science education (quality criteria for SSIBL activities). 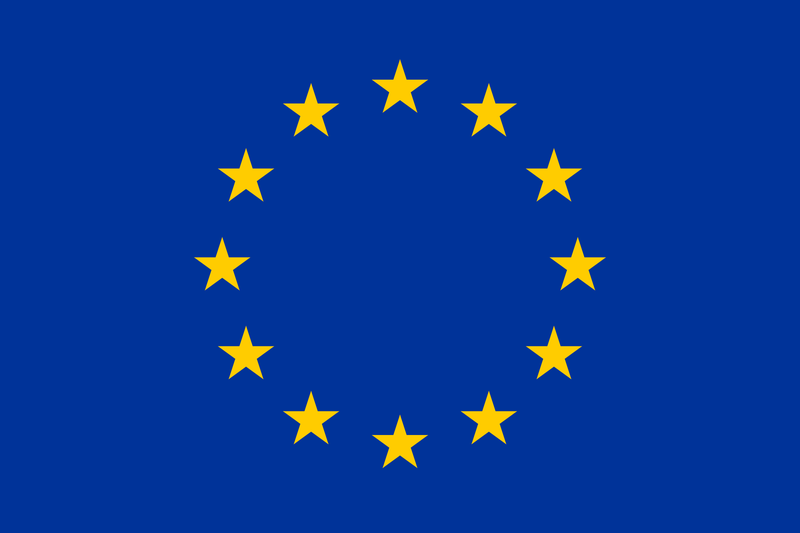 Develop specific teaching skills required for the enactment of a SSIBL approach such as identifying relevant scenarios, mapping controversy, identifying links to the Spanish curriculum, supporting students’ challenges and developing appropriate lessons plans including guiding questions and consistent assessment criteria. Become critical practitioners and analyse their SSIBL activities in order to improve them on the basis of quality criteria. Reflect on how the TPD programme has supported them in developing an understanding of the SSIBL approach and the acquisition of key teaching skills to enact it. A.) To what extent does our SSIBL TPD program influence participants’ views of teaching and learning science? B.) 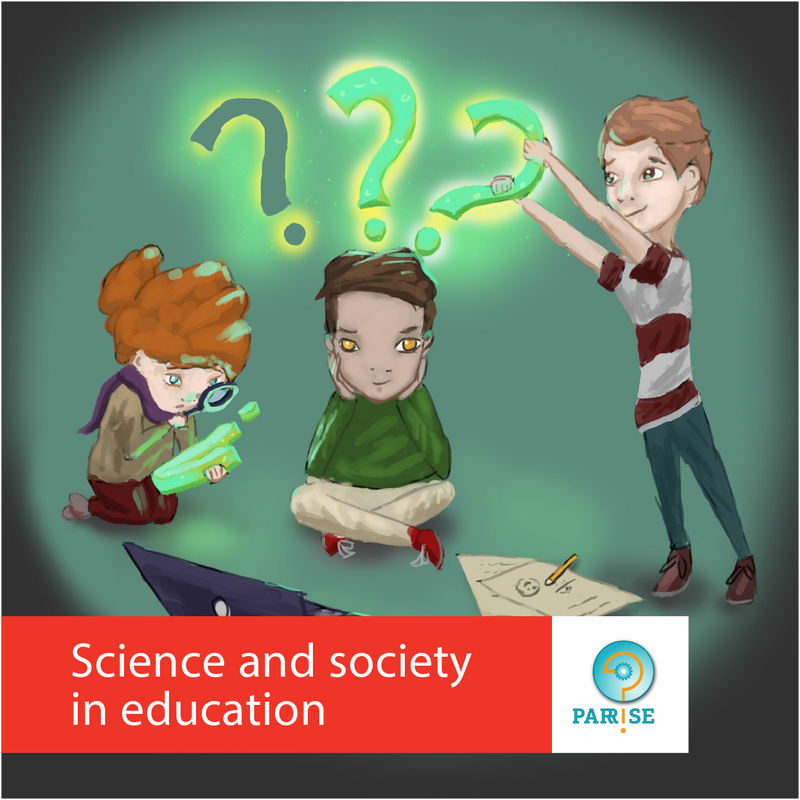 To what extent can teachers integrate the PARRISE SSIBL approach in tasks they develop (course assignments, student learning materials, lesson plans)? C.) What are the most or least useful activities of the SSIBL programme for teachers and what further needs do they have?